I am so excited to pull out all my pumpkin recipes. So this month is officially pumpkin month. I will be pulling out some oldies but goodies, as well as a bunch of new recipes. 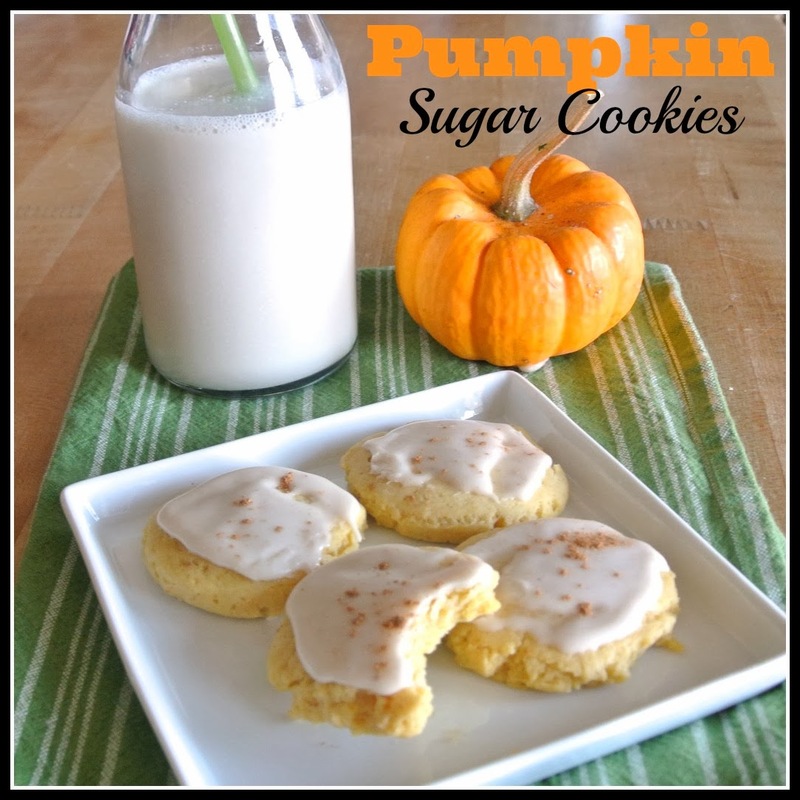 Let me start with these soft pumpkin sugar cookies. The perfect way to throw yourself into October. If you are not gluten-free, simply use regular all purpose flour. Enjoy! Once cookies are finished baking, cool 3 minutes on baking sheet before transferring to cooling rack. Spread 1 1/2 teaspoons glaze over each warm cookie. Let glaze harden 2-3 hours before serving.